A delegation of Anhui Foreign Economic Construction Company (AFECC) from China visited Tanzania and met with the Tanzania Investment Centre (TIC) to learn more about the investment opportunities available in the country. 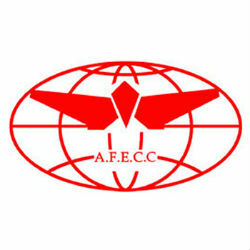 AFECC is a large-scale comprehensive enterprise which mainly undertakes national and international engineering contracting, architecture design, port and dock construction, real estate development, international labor cooperation, international trade, chain supermarkets, hotels and spa resort. According to Mr Raymond Mbilinyi, the acting executive director of TIC, the delegation already met Tanzania’s President Jakaya Kikwete to discuss issues related to investing in the country in partnership with the Tanzanian government. A number of companies from China are already active in Tanzania, particularly in construction projects.